Boards, committees, and authorities serve important roles in the Town. Most function in an advisory capacity to the Town Commission; some are regulatory. 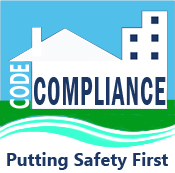 In 2005, the Dundee Town Commission passed Ordinance 05-79 abolishing the Code Enforcement Board and replacing it with a Special Magistrate for Code Enforcement. 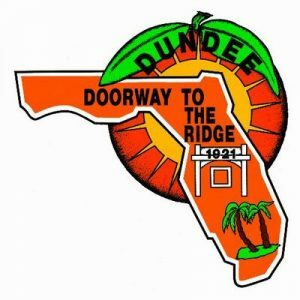 In 2014, the Dundee Town Commission passed Ordinance 14-14 abolishing the Recreation Board, Library Board, and Historic Depot Boards within the Town. The Town Commission, created by Resolution 14-09 the Dundee Citizen Advisory Committee (DACA) to allow residents an avenue to have input on town matters. As of October 2018, the Town Commission has chosen not to reauthorize the DACA which had its authorization expire in September of 2017. In 2018, the Town Commission passed Resolution 18-17 to sit in place of the Board of Adjustment while it considers Ordinance 18-07 abolishing the Board of Adjustment and replacing it with a Special Magistrate for Development.